Melanites designs diverse toys, storybooks, and games for children to build their own personas and explore themes that compel them to dream big, stand tall, and live out their childhood! Gender policing of boys occurs all the time, from the schoolyard to the media. While girls are increasingly receiving the message that they should shrug off outdated gender expectations, boys are still pressured to conform to a very specific and prescribed idea of masculinity. Our goal is to intercept the glass ceiling placed on young boys' mind about what they can be when they grow up and how they are supposed to express themselves. 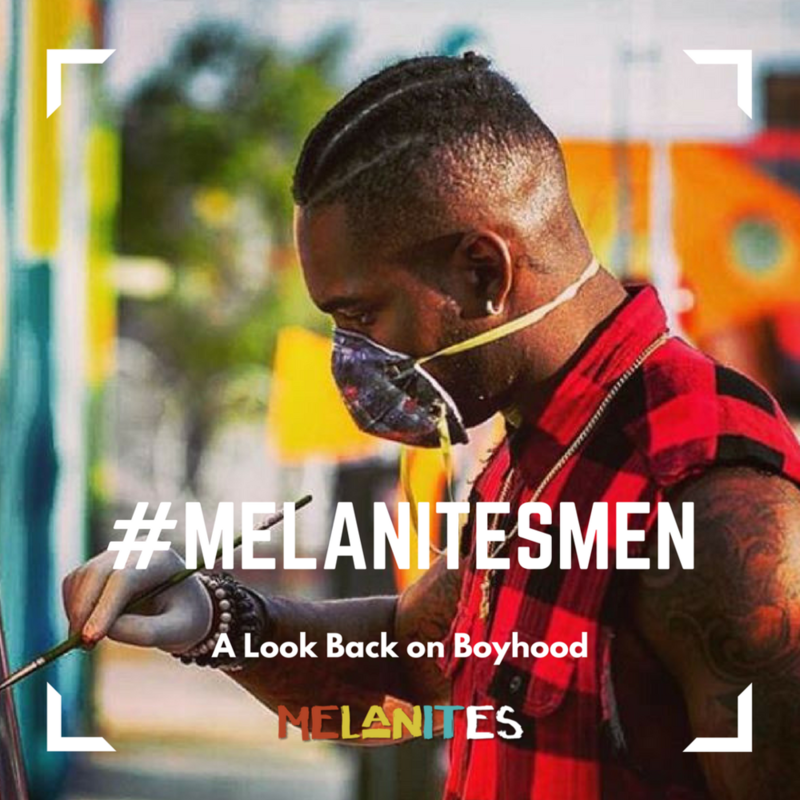 #MelanitesMen blog series highlights the stories of boyhood from the reflective eyes of various Men in America. D’Mauri Jones looks back on growing up as a football player turned artist.